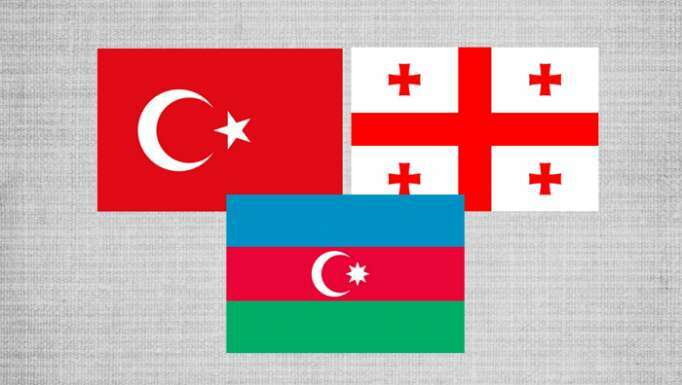 A tripartite meeting of the chiefs of high military educational institutions of Azerbaijan, Turkey and Georgia kicked off in Baku on May 16, the Azerbaijani Defense Ministry told AzVision.az. The delegation of the Azerbaijan Military Academy named after Heydar Aliyev, the Turkish Military Academy and the National Defense Academy of Georgia are taking part in the meeting. During the event, which will last until May 18, briefings on the educational process of the high military educational institutions of Azerbaijan, Turkey and Georgia will be presented, an exchange of experience will be held, as well as subjects of joint activities and other issues of mutual interest will be discussed.